JOIN US August 7, 2018! 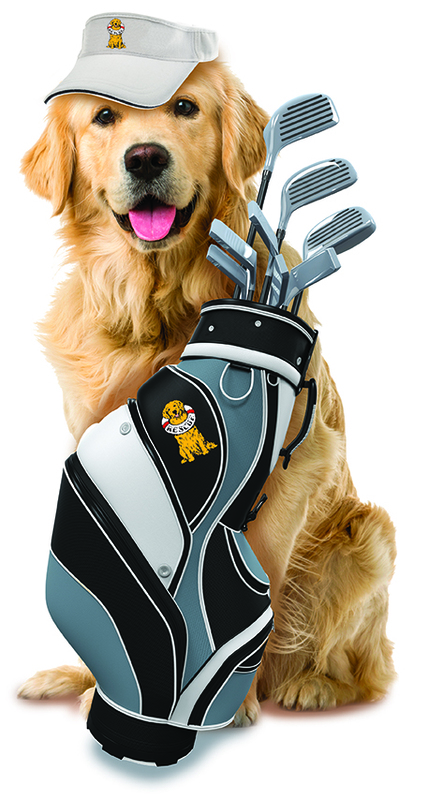 Plan to join us for a day full of golfing fun and great food while raising money to enable us to continue rescuing more Goldens, Doodles, and Labs. Join us Tuesday, August 7, 2018 at 10 a.m. at the beautiful RiverCrest Golf Club and Preserve, in Phoenixville, PA! • $225.00/golfer, includes greens fees, cart, range balls, gift bag, lunch, cocktail reception, and dinner. • Mulligan sheet: 4 mulligans per foursome ($20.00/one sheet only). Available for purchase day of tournament. • Dinner-only reservation: $50.00/person includes after-golf reception, raffles, silent auction, open bar, hors d’oeuvres, and dinner. • Registration begins at 10:00 a.m. followed by a delicious buffet lunch, served from 11:00 a.m. until noon. • 12:00 noon: 4-person scramble; shotgun start. • Tournament Prizes will include: A hole-in-one $30,000 cash prize, bonus hole-in-one prizes for other par 3 holes (LCD television; Callaway Irons, domestic airline tickets for two), PLUS prizes for longest drive, and closest to the pin! A cocktail reception at 5:00 p.m., including open bar, along with raffles, a silent auction, and awards will precede buffet dinner, served at 6:00. Plan to include non-golfers for this part of the event! Stationed antipasto display with imported meats and cheeses, roasted vegetables, and other chef’s choice creations. Served hors d’oeuvres include spring rolls with Ponzu dipping sauce, mushroom caps stuffed with spinach and sage, scallops wrapped in bacon, horseradish crème fraiche, pigs in a blanket with Dijon mustard. Click Here to Join Us for DINNER! Unable to come by still want to support the DVGRR Dogs! 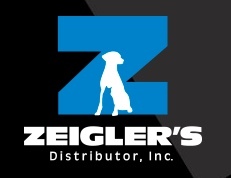 Tee up a donation for the dogs! For questions and sponsorship opportunities, email Inza@dvgrr.org.